The Book Buyback is coming up! 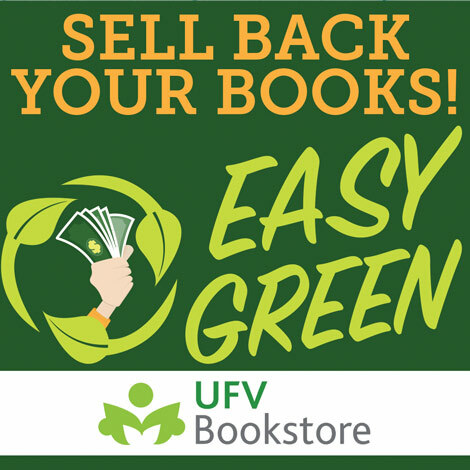 Visit the Abbotsford Bookstore between December 10-14th or the CEP bookstore on the 12th to sell your previously used textbooks. Hours are 10:00 – 3:00 pm.